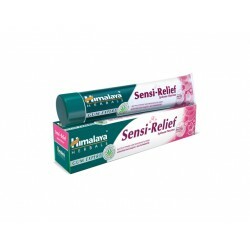 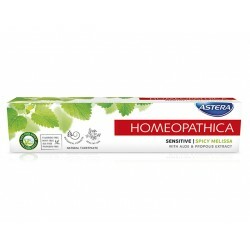 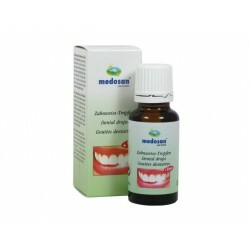 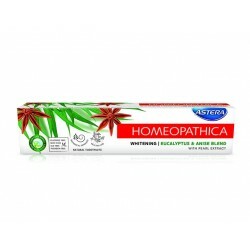 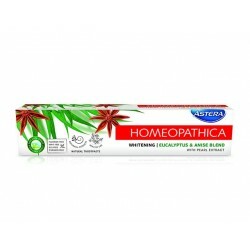 Herbal formula created on the basis of phyto-protection, which quickly and continuously relieves the sensitivity of the teeth. 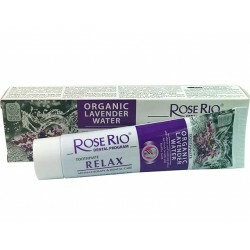 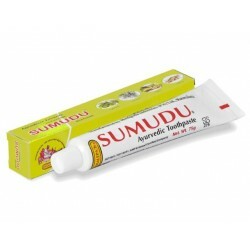 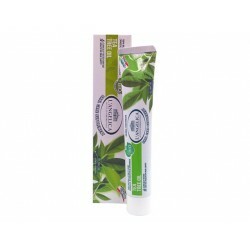 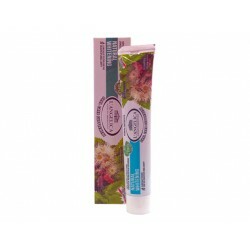 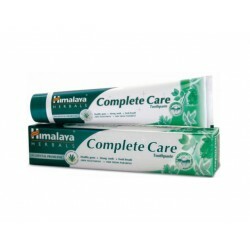 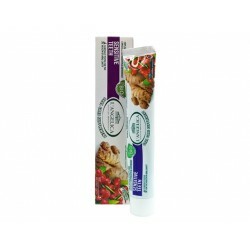 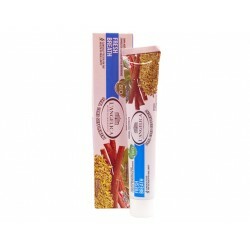 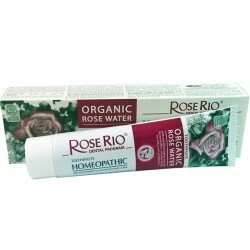 Herbal Toothpaste with specially selected Ayurvedik oils. 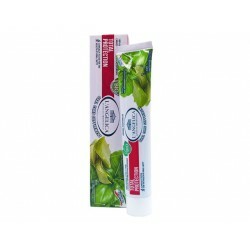 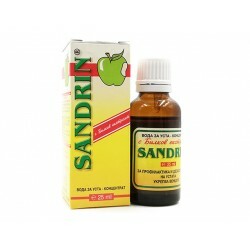 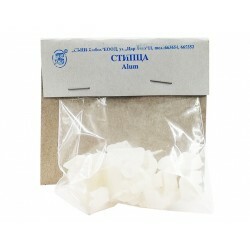 It helps to improve dental hygiene teeth and oral cavity, retains freshness in the mouth throughout the day.